Regina Doherty TD was appointed Minister for Employment Affairs & Social Protection on 14 June 2017. She previously served as Chief Whip for Fine Gael and Minister of State at the Department of the Taoiseach on 6 May 2016. Regina entered the Dáil in February 2011 having served as a County Councillor on Meath County Council. She was previously the Chairperson of Meath’s Joint Policing Committee and sat on the board of three educational institutions; Meath VEC, Ratoath College and Gaelscoil na Mi, as well as sitting on the Special Education Committee of The National Parents’ Council. Before entering political life, Regina worked successfully in the IT sector for 20 years. Regina is married to Declan and they have four children. They have lived in the village of Ratoath for the past fifteen years. Regina is a Member of Joint Oireachtas Committee on Health & Children, a Member of Joint Oireacthtas Committee on Finance, Public Expenditure & Reform and a Member of the Constitutional Convention. 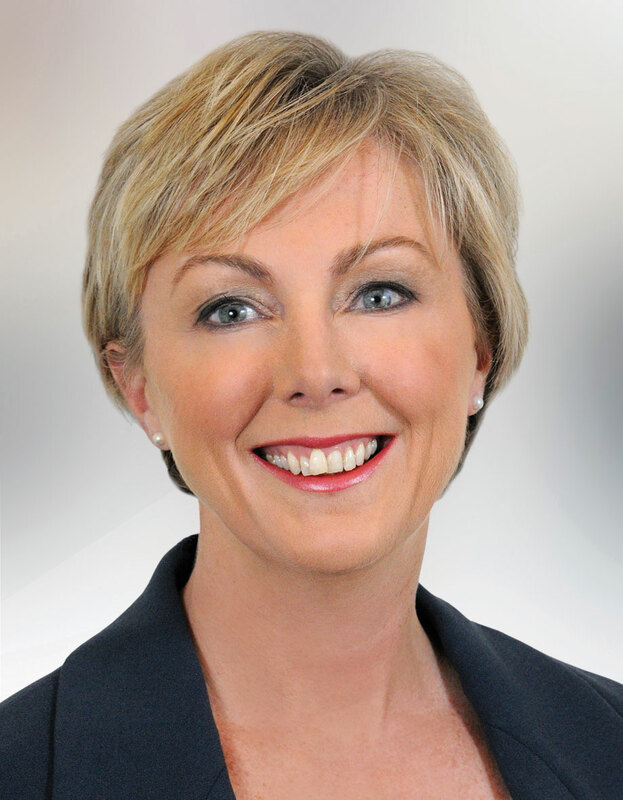 The Minister for Employment Affairs and Social Protection, Regina Doherty TD, today welcomed her appointment as Fine Gael's Director of Elections for the European Parliament Elections in May. The appointment was announced this afternoon by An Taoiseach Leo Varadkar. Minister for Employment Affairs and Social Protection, Regina Doherty, has urged everyone to vote for Michael D. Higgins in the upcoming presidential election this Friday (October 26th). The apology by Sinn Féin leader Mary Lou McDonald to Máiría Cahill over the party’s failure to have proper procedures in place for child abuse allegations is totally inadequate, Fine Gael Minister Regina Doherty has said.